GOOD NEWS!! 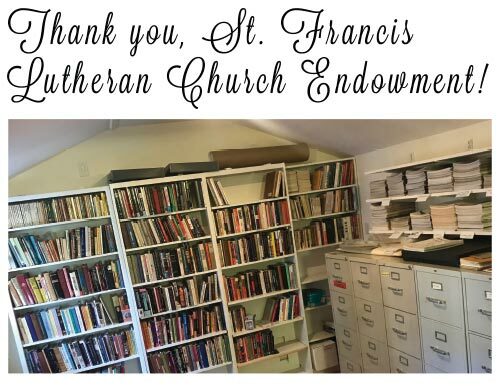 The St. Francis Lutheran Church Endowment in San Francisco awarded Louise Lawrence Transgender Archive a $3,000 grant to install HVAC (heating, ventilation and air conditioning) just in time to protect our valuable holdings from the summer heat. This is their second grant to LLTA and Louise thanks them for their continued support. St. Francis Lutheran Church of San Francisco has a long history of LGBT social activism. In 1990 they ordained two lesbian pastors, flying in the face of the Evangelical Lutheran Church, who cut them loose from the national church. But St. Francis stuck to their mission and in 2009 the national church approved gay clergy and invited the Duboce Triangle congregation back into the fold. This year’s successful grant was skillfully written by volunteer fundraising chair Carol Kleinmaier. 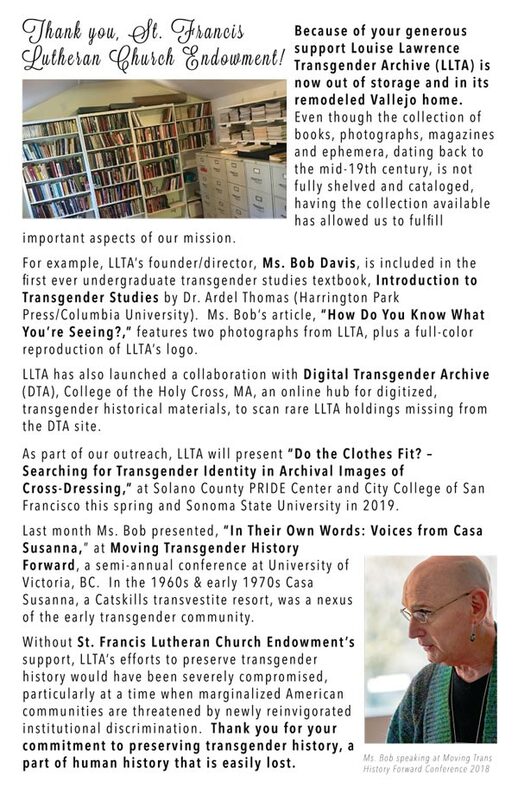 When St. Francis invited Ms. Bob to talk about the impact of the 2017 grant, Robyn Adams, LLTA’s design diva from SecretFanBase created the flyer to distribute to members of the congregation. 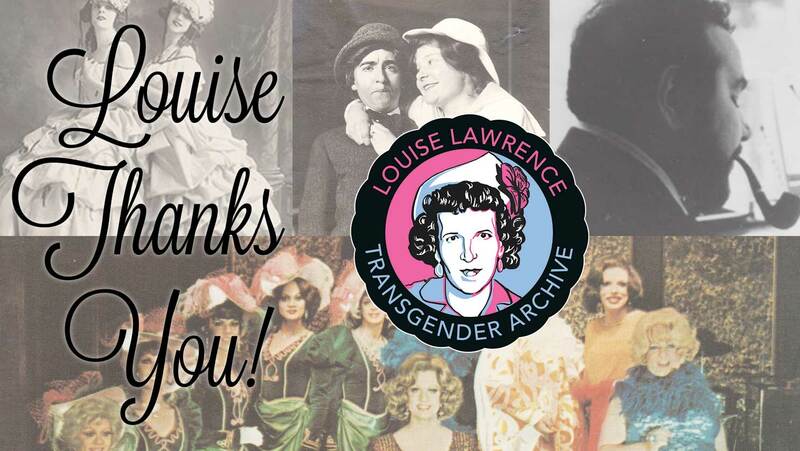 We’re including it here, not only for its beauty, but also to serve as a mini newsletter of Louise’s recent activities. Thank you, Robyn and Carol. Currently LLTA is open to researchers by appointment only. With the grand opening planned for August, Louise need volunteers. 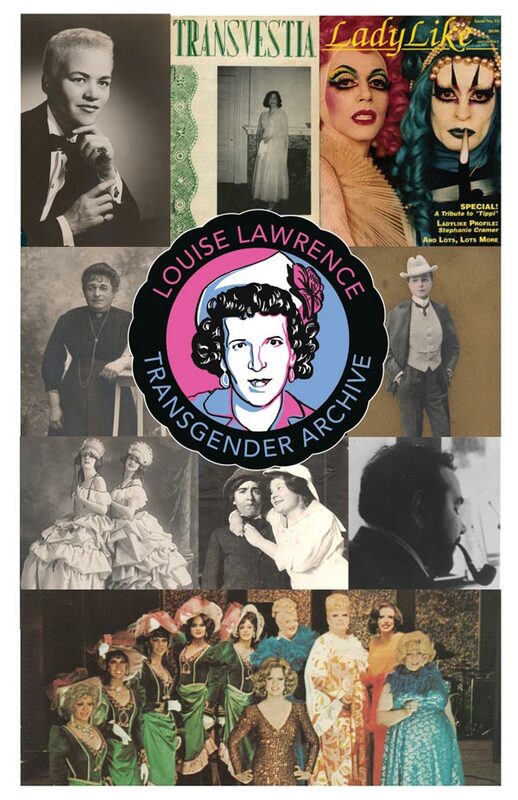 If anyone near Louise’s Vallejo, CA home wishes to help organize the archive, refurbish the garden, plan or volunteer at the event, please, send Louise a message.